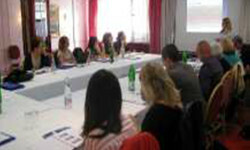 During 2015, the Ministry of Justice, Ministry of Labour, Employment, Veteran and Social Affairs, UNICEF and the Child Rights Centre started with implementation of the project “Improvement of child rights through the strengthening of the judicial system and social protection in Serbia”, funded by the European Union. 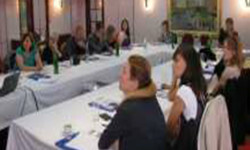 On 26 September, the training to strengthen the capacity of network members about the rights and responsibilities of the child in the education system and protection from violence was held. 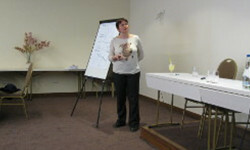 The training was conducted by Biljana Lajovic and Marija Petrovic. 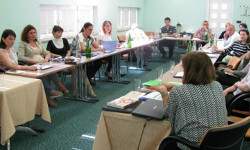 On 21 and 22 November, representatives of the network participated in training with the topic of protection of child rights through strategic litigation in Moldova, Ukraine and Serbia. The aim of the training was to familiarise participants with the concept of strategic litigation at national, regional and international levels, pro bono practice and how and in what way to lead a campaign through strategic litigation. 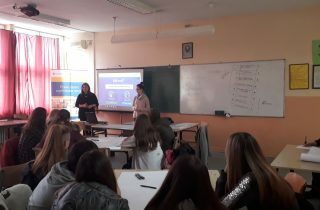 The training was conducted by representatives of the Child Rights International Network (CRIN), and organised by Save the Children International. 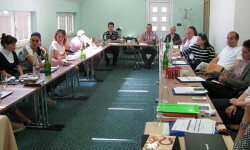 From 8 to 10 December, the training aimed atintroducing members of the network to the role and responsibilities of the centres for social work in civil court proceedings was held. 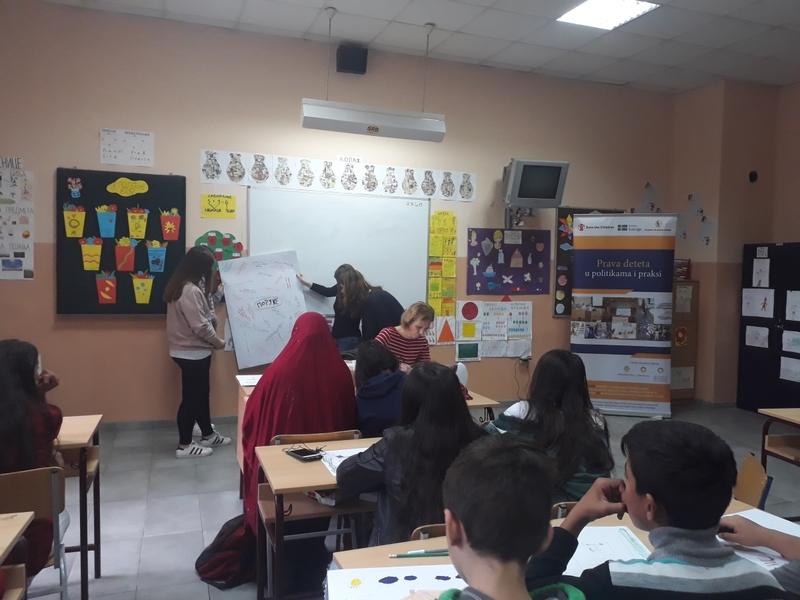 At the training, the participants had the opportunity to familiarise with the topic of advocacy and create a common action plan to promote network work and advocacy for free legal aid tailored to children. 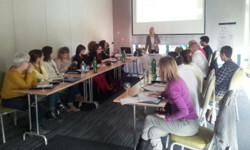 The training was led by Aleksandra Calosevic, Ranka Vujovic, Sladjana Radulovic and Milena Golic Ruzic. 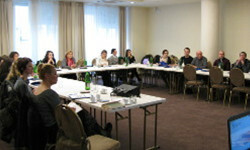 From 2 to 3 December a training entitled “Child Rights in the Systems of Health and Social Care” was held.Training facilitators were Prof. Nevenka Žegarac, PhD, Faculty of Political Science, University of Belgrade, Marija Petrović, Attorney at Law, Child Rights Centre, Ivana Rodic – Specialist in medical law, Vanja Macanović, Attorney at Law, Autonomous Women’s Center. The Child Rights Centre has formalised its work in providing legal advisory services in the field of child rights. 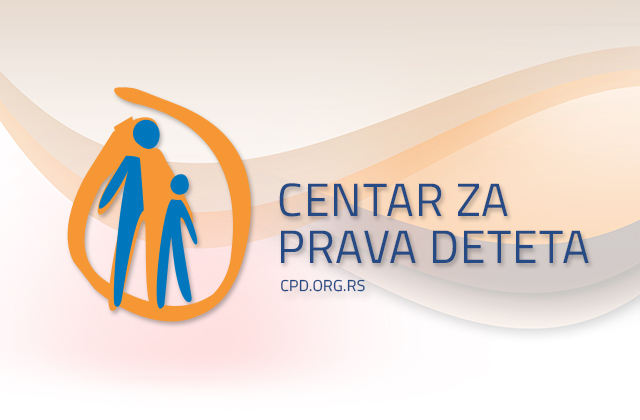 Legal advice and/or information in order to protect the rights of the child are given every Tuesday and Thursday from 12.00 pm to 2.00 pm by phone numbers: (011) 32 86 690 32 86 700.